The boss of an insurance giant has warned that the sector will soon be completely disrupted by self-driving cars, with those born this year likely to never need a driving lesson. Preparing for autonomous cars to be on the roads as soon as 2032, Ms Blanc said it is “crucial” for the insurance industry to build a framework for what will happen in the event of a car accident in future, when the driver is likely to be a computer. “Driverless cars will not be able to take to the roads [without that],” she said, adding that insurers have a key role to play in understanding the risks involved. 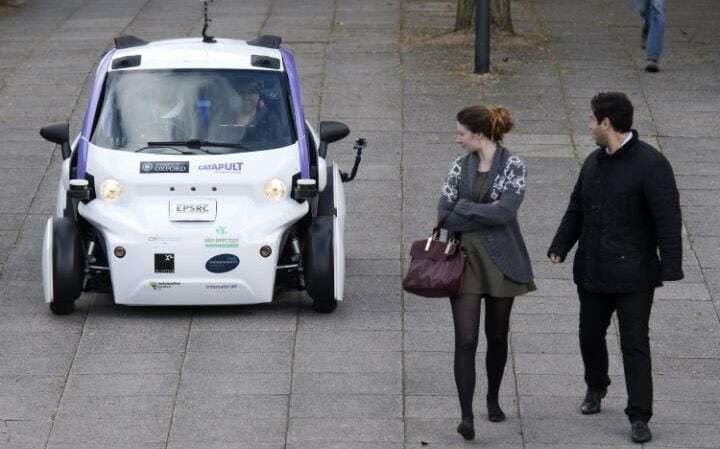 Her estimate that those born now might never need a driving test contrasts with a slightly longer view from US tech giant Intel, which on Friday said driverless cars will revolutionise the way people travel, work and live by 2050. The insurance sector will have to adapt, given that drivers are legally required to have motor insurance in the UK, although insurance rates will likely plunge in line with lower accident rates. A car in auto-pilot is expected to make roads “much safer and increase mobility for vulnerable members of society,” Ms Blanc noted, with those unable to get car insurance now likely to be able to in future. Concerned that they could be pushed out of the sector, with US automaker Tesla already looking at entering the space, insurers are acting quickly to make sure they are seen as welcoming the change. 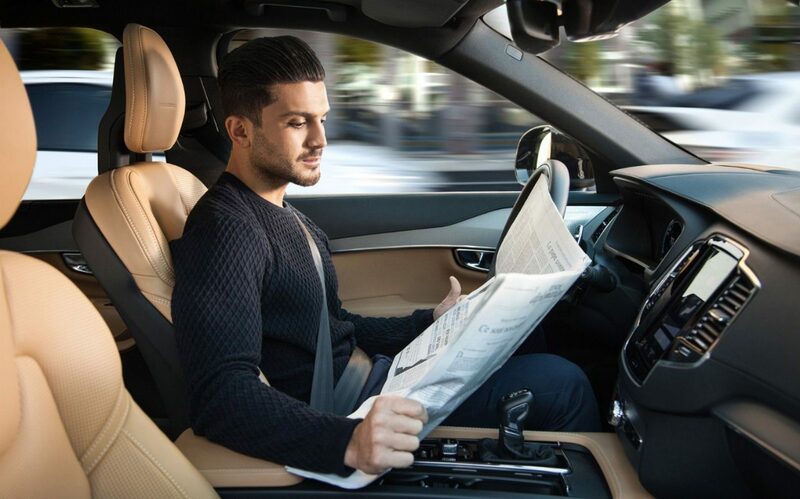 Axa, for example, is involved in various Government-backed projects, including Venturer in Bristol and UK Autodrive in Milton Keynes, while Direct Line is developing a trial into self-driving technology with FiveAI, a Cambridge-based artificial intelligence firm.